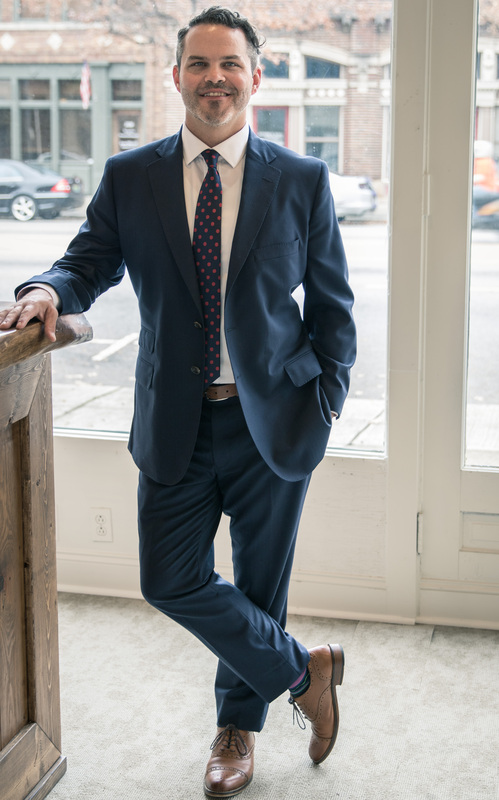 Woody Ketcham is a Birmingham DUI lawyer who was born and raised in Birmingham, Alabama and has practiced as a criminal defense lawyer since 2010. Upon passing the Alabama bar, Woody worked at a local firm before opening his own law practice in 2010. Let Ketcham Law help you with your criminal charges and call a Birmingham criminal defense lawyer today. Call Ketcham Law if you have been charged with a crime. It is important to speak to an Birmingham criminal defense lawyer as quickly as possible. The faster you get started on planning your defense, the better your options are for avoiding a conviction and the penalties associated with it. At Ketcham Law our Birmingham DUI lawyer takes a detailed approach to every case. From the moment you retain Woody he will begin reviewing your case and look at the events leading to your arrest and the evidence against you. At Ketcham Law our Birmingham criminal defense lawyer will look for information that can be used to prove your innocence or pressure the prosecution to reduce or dismiss your charges. Any and all information gained during our detailed investigation will be used to build the strongest possible defense and can be used to negotiate a reduction or dismissal of your Alabama charges. If a plea deal is not possible, or against your best interests, we will take your case to trial and provide the aggressive trial representation needed to plead your innocence and ensure that your side of the story is heard. Call 205-296-4233 to discuss your case with an experienced Birmingham criminal defense lawyer.